Jim is currently traveling to Antarctica so there will be no news for the current episode, but Jim and Fred will be back in two weeks with all the latest photography news! Back in September, Jim conducted a light painting workshop on a one room schoolhouse at the Black Hills Photo Shootout in Spearfish, SD. The workshop only demonstrated how to light a building and simliar objects, but there was no time for classroom instruction, so Jim decided to show how to do the layering technique for light painting in Photoshop. 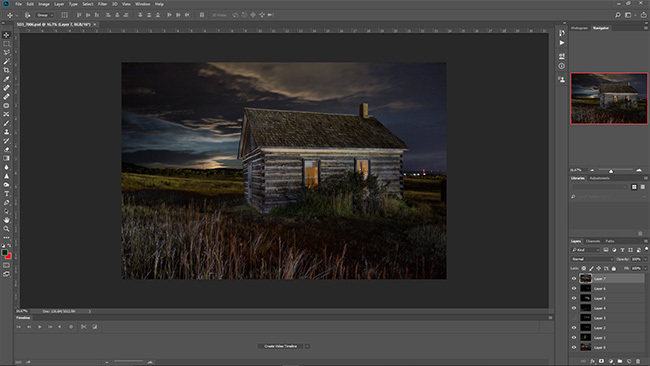 In addition, Jim and Fred offer up two interesting videos from Adobe on enhancements that may be available in future versions of Photoshop, Premiere and perhaps After Effects. These enhancements are based upon the content aware fill now in Photoshop and we think you will find these videos to be interesting! In recent photo news, the Pholio Kickstarter hard drvie can connect to a PC, Mac, tablet or smartphone and will automatically search and backup all images and videos. Irix is introducing a new filter system that is suitable for wide-angle lenses with large front optics. The FAA is now recommending that all airlines ban electronics that contain lithium ion batteries from checked bags. The Pixnetu jacksets on Kickstarter allow you to keep your gear warm and dry. The WiBotic PowerPad is a 3' x 3' landing pad for drones and is also a wireless charger! Macphun is changing their name to Skylum. Watch the podcast for more information on these and other news items! Alpine Labs has conducted a number of successful campaigns on Indiegogo and Kickstarter including the Radian, Radian II, Pulse and now the Spark! Spark is a camera trigger that will work with a number of camera brands. 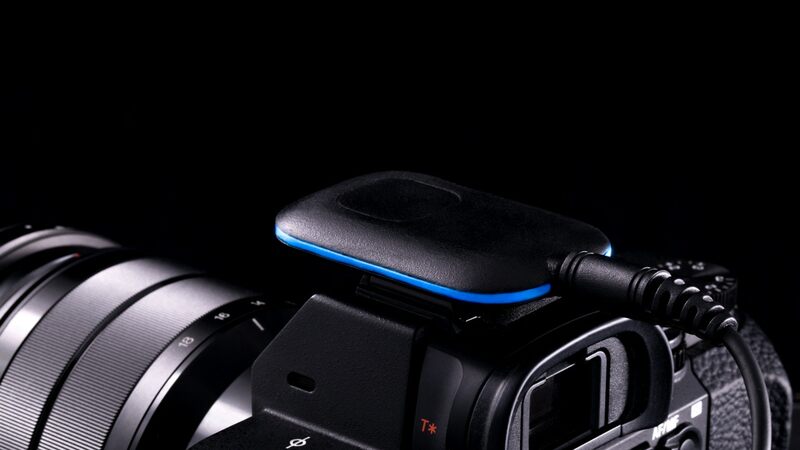 It can trigger the camera via IR (Infrared), via cable, or from a blue-tooth connected app on your smartphone. Jim and Fred take a first look at the new Spark and plan to do a complete review in the near future. Coming up next time: how to process light painting images using a stacking technique in Photoshop!